NYCB principal dancer Sara Mearns will appear as a guest artist in the Matthew Bourne ballet adaptation of The Red Shoes, which will play at New York's City Center this fall. Mearns will alternate performances with Ashley Shaw, who originated the role of Victoria Page, the tortured dancer, in the London premiere. The Red Shoes runs October 26 through November 5. The New York Times has more, and the City Center website has the cast schedule. Lin-Manuel Miranda (Hamilton) has joined the cast of the upcoming reboot of the beloved animated series, Duck Tales. Miranda joins a cast that already includes Ben Schwartz and Danny Pudi. Theater Mania has more. Drama League Awards—Winners of the Drama League Awards were announced, with Ben Platt making history as the youngest winner of the Distinguished Performance Award. Elsewhere, Oslo took home the Outstanding Play honor, and Platt's show, Dear Evan Hansen, won Outstanding Musical. Broadway.com has the full list of winners. Billboard Music Award—Smash hit Hamilton can put another feather in its cap: the original Broadway cast recording has been named the Billboard 2017 Top Soundtrack/Cast Album. Broadway World has more. 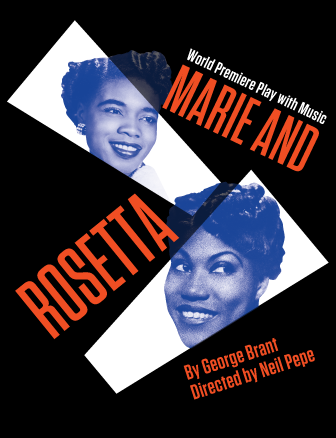 Obies—Obie Award winners have been announced. The Obies honor excellence in off-Broadway (O-Bs). 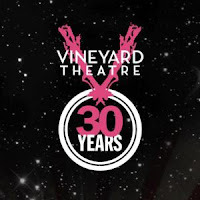 Winners include Oslo, Sweat, The Band's Visit, Kecia Lewis for her performance in Marie and Rosetta, Amy Ryan for her performance in Love, Love, Love, and Anna Deavere Smith for Notes from the Field, among others. Playbill has the full list of honorees. Other Theatre Awards—Winners of the Broadway.com Audience Choice Awards, which honor excellence on Broadway and on tour, and are chosen by the fans, and the Outer Critics Circle Awards, which honor excellence both on and off-Broadway, and are chosen by critics, were feted this week. Broadway.com has photos of their awards' honorees, and Theater Mania has photos from the OCC Awards ceremony. 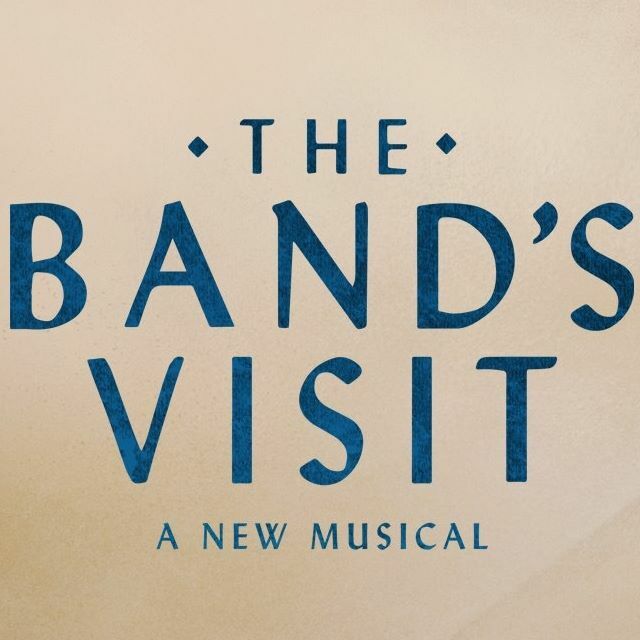 The Band's Visit—The acclaimed musical, The Band's Visit, which debuted at the Atlantic during this past season, will bow on Broadway this fall. With a score by David Yazbek (Women on the Verge of a Nervous Breakdown) and a book by Itamar Moses (Completeness, The Fortress of Solitude), previews at the Barrymore Theatre will begin October 7. Opening night is set for November 9. 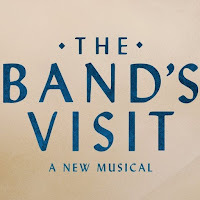 David Cromer will reprise his direction, and casting will be announced later. Broadway News has more. Vineyard Theatre—The off-Broadway company has announced another show that will be part of its 2017-2018 season: the world premiere of The Amateurs, a new play by Jordan Harrison (Marjorie Prime). According to press notes, The Amateurs, set in 14th century Europe, "examines the origins of creativity." Exact dates have yet to be announced, but expect this to run this fall, as the previously announced The Beast in the Jungle is slated for spring 2018. Encores!—The 2017-2018 season of Encores! 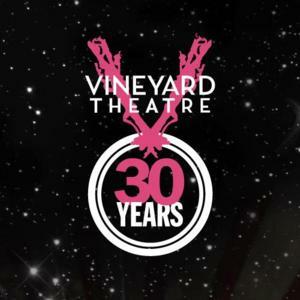 will include a special 25th anniversary concert featuring songs from shows that Encores! has yet to stage. That will run February 7-11, 2018. Grand Hotel will be featured March 21-25, followed by Me and My Girl May 9-13. The Off-Center season will be announced at a later date. The season kicks off with the previously announced gala production of Brigadoon. Visit The New York Times for more about the Encores! season. Silicon Valley has been renewed for a fifth season. (The fourth season is airing on HBO Sundays at 10.) The Hollywood Reporter notes, however, that T. J. Miller, who plays blowhard Erlich Bachman, will not return for the new season. The NBC live telecast of Bye Bye Birdie has been pushed to 2018. It was originally scheduled to air this winter, but has been rescheduled to accommodate Jennifer Lopez's schedule. Lopez, of course, is slated to star as Rosie. Variety has more. Tony–nominated scenic designer David Korins (Hamilton, Dear Evan Hansen, War Paint) gives The New York Times a tour of his design studio and a peek into the design process.